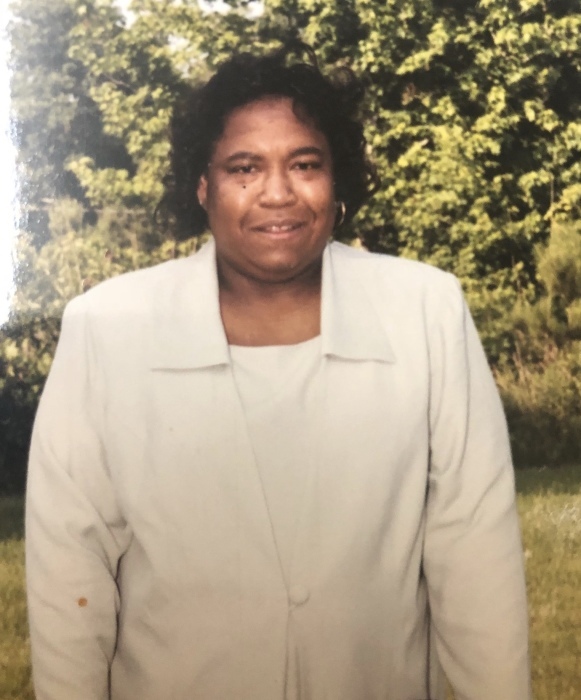 HOLLY SPRINGS- Ms. Josephine Grimes, 56, passed away on Sunday, October 21, 2018 at Methodist University Hospital in Memphis, TN. She was born on October 26, 1961 in Aurora, IL to the late Leroy Grimes and Catherine Jones. Services will be held on Friday, October 26, 2018 at 3p.m. at New Hope M.B. Church in Waterford, MS. Burial will take place in the church cemetery. Serenity-Autry Funeral Home of Holly Springs is in charge of the arrangements. She leaves to cherish her loving memories two sons: Corey and Courtney Grimes both of Holly Springs. One sister: Viola Jones. One brother: Ephrom Jones of Aurora, IL. A host of other family and friends. Visitation will be on Friday, October 26, 2018 one hour prior to service time 2p.m. until 2:45p.m.